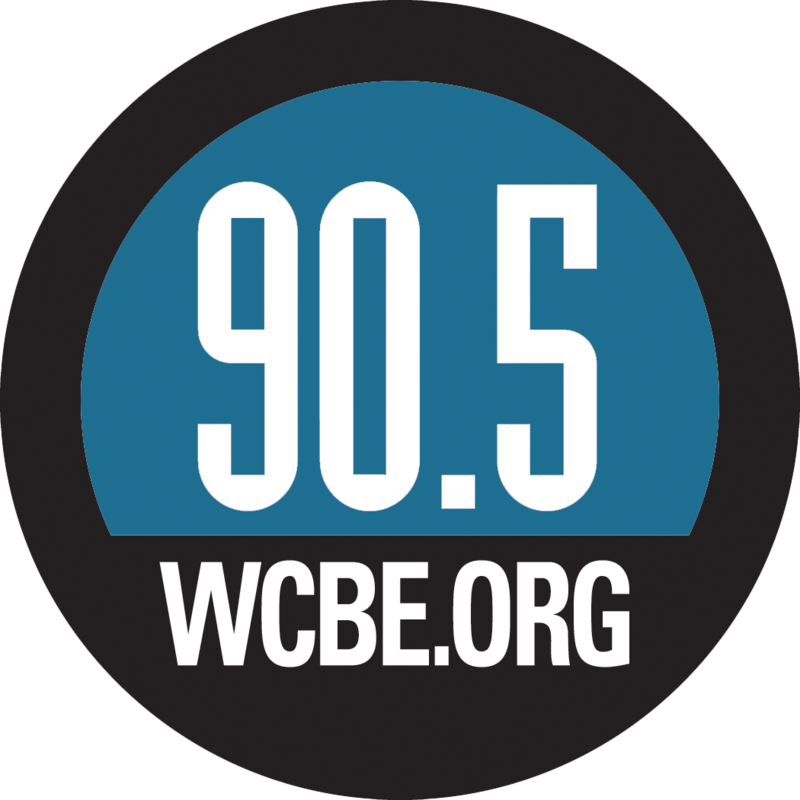 WCBE Presents Rubblebucket Live From Studio A Thurs. Nov. 29, 2018 @ 2PM! 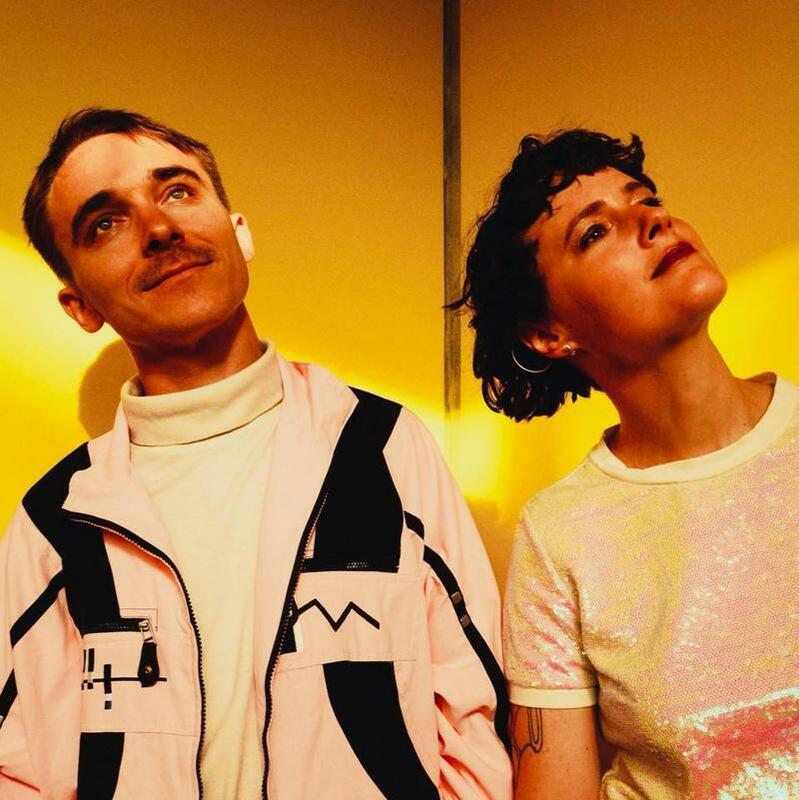 Rubblebucket will return to WCBE to perform Live From Studio A during the Global Village! They're out on the road with their latest release Sun Machine and were happy they're making a stop in Columbus! That night you can catch them over at Skully's with And The Kids.